Get Results that are More Effective and Far Reaching than ever before! 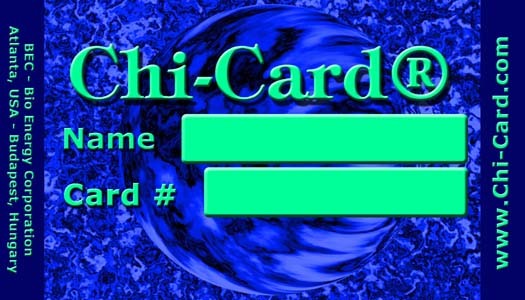 JUST ACTIVATE your Chi-Card® online NOW !!! back and relax while you can be certain of assured success! There are two chi cards to choose from, each with a monthly fee. The general chi card is $7.77 a month. The Love and Light Positive Energy Chi Card is $5.55 a month. This specialized chi card is the first in a planned line of specialized chi cards. It is set to the earth frequency and has a built in intent to promote positive energy. Activate online, using paypal - the easiest way! Important Note: It can take 24 hours to receive your chi-card or program. Like the activation of your FREE trial Chi-Card®, activation of your permanent Chi-Card® is as easy as 1-2-3 !!! With your activated Chi-Card®, you can have a source of continuous powerful energy that helps you to get what you truly desire !!! Receive free filter sampler pack with chi card order. Includes the following 15 filters: reverse evil, gambling as a business venture, solve problems, relaxation/stress relief, boost intelligence, friendship, artistic success/powerful imagination, a new love, charisma, enjoy regular workouts,secure success, creativity, avoid mistakes, spiritual strength and good fortune. Filters are in jpg format and can be printed out and used with the chi card. 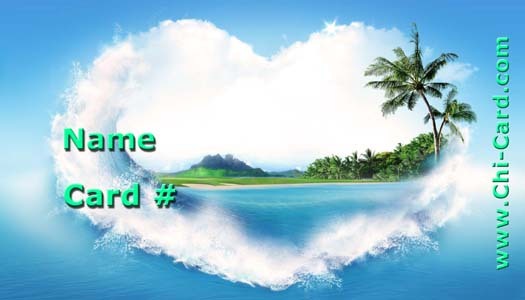 Option 1: Love and Light Positive Energy Chi-Card® for monthly subscription - you will receive it by e-mail (.jpg format) and you can print it yourself. Option 2: Chi-Card® - you will receive it by e-mail (.jpg format) and you can print it yourself. Option 1: Rune Radionics Program (downloadable, permanent, many filters - you will receive your Chi-Transfer diagram by e-mail (.jpg format) and you can print it yourself. Your Chi-Card® Provides Energy in Three Main Areas of Life Experience. 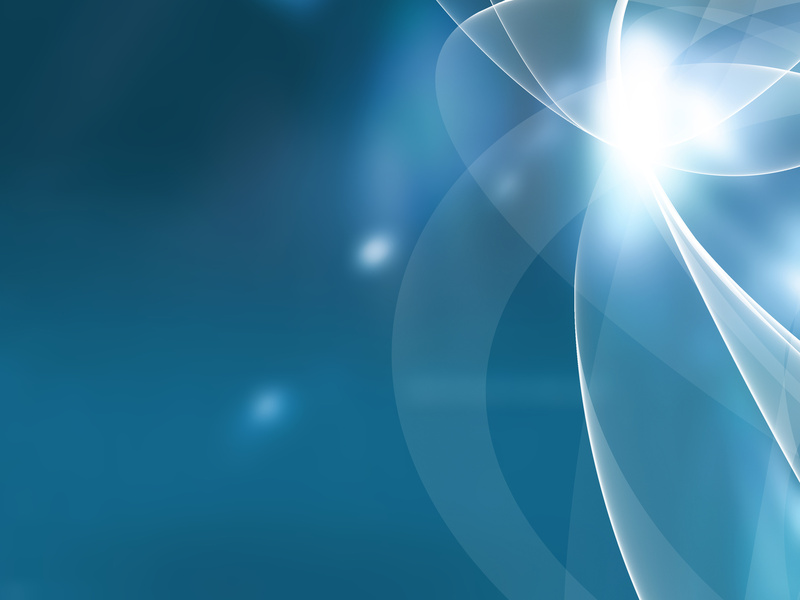 Water and your Environment: Your Chi-Card® enlivens water and charges it with Chi Energy. It counteracts the negative effects of electromagnetic pollution from the environment, cell phones, flourescent lights, etc., by transforming the resulting DOR ("Deadly ORgone" as Wilhelm Reich called this negative form of anti-life-energy) back into healthy life force (orgone, Chi energy). You can use your Chi-Card® to optimize and food, supplements and vitamins. Physical Energy and Well-Being: You can use your Chi-Card to have a lot more energy for sports, sports competition, body building and fitness training. This can help you achieve your goals faster and more efficiently. In fact, some persons in competitive sports call the Chi-Card® an "energetic steroid" that defies detection. Many persons noticed that food that is enlivened and charged with life force (Ch energy) becomes more satisfying. consequently, their unhealthy appetite for junk food and their desire to overeating was significantly reduced or completely eliminated: a factor that can help with any method of weight management. Body-and-Mind Activities: The Chi-Card can be a significant help in Autogenic Training (We send you a free course upon requenst), yoga, tai chi, breathing techniques, Chi Gong, and other mind-body disciplines. Furthermore, it supplies you with energy to increase intellectual acuity, intuition, speed learning, artistic inspiration, training for remote viewing. You can hane themental energy that is so important to achieve peace of mind, self confidence, and to be successful in manifestation techniques. Now it is easier for you to build success strategies to achieve your goals in business, money and relationships with others. You can use your Chi-Card® as your personal pocket-mind-machine that has a significant advantage over all run-of-the-mill mind machines: The Chi-Card® provides you with continuous energy and it works extremely effectively without you ever needing to wear any headphones or goggles. 1996 Hyper Space Communications & Technologies Inc.